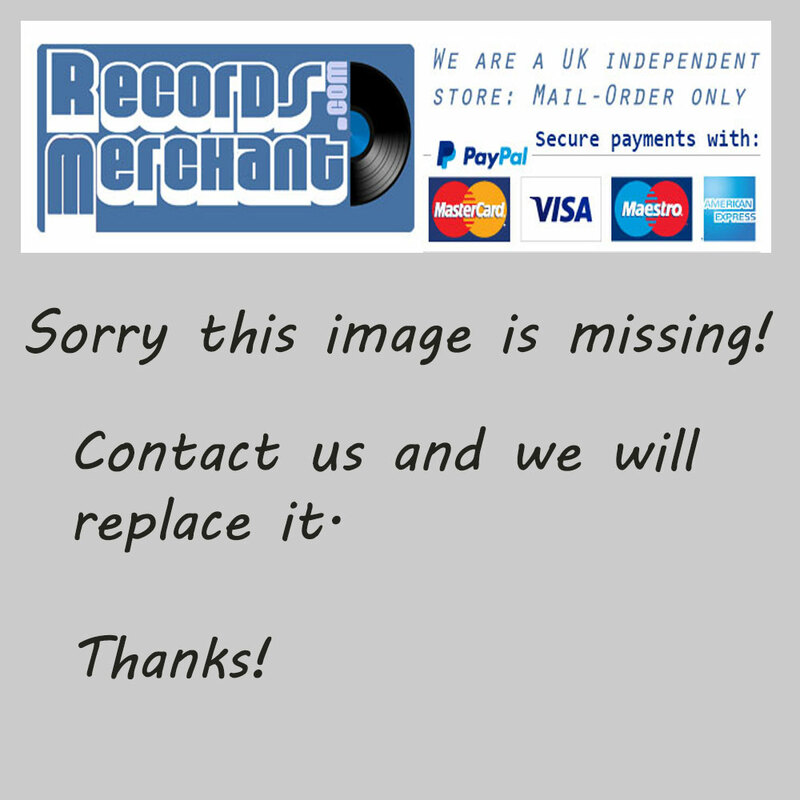 Format: Vinyl Record LP, Messidor Records. Germany release from 1988. 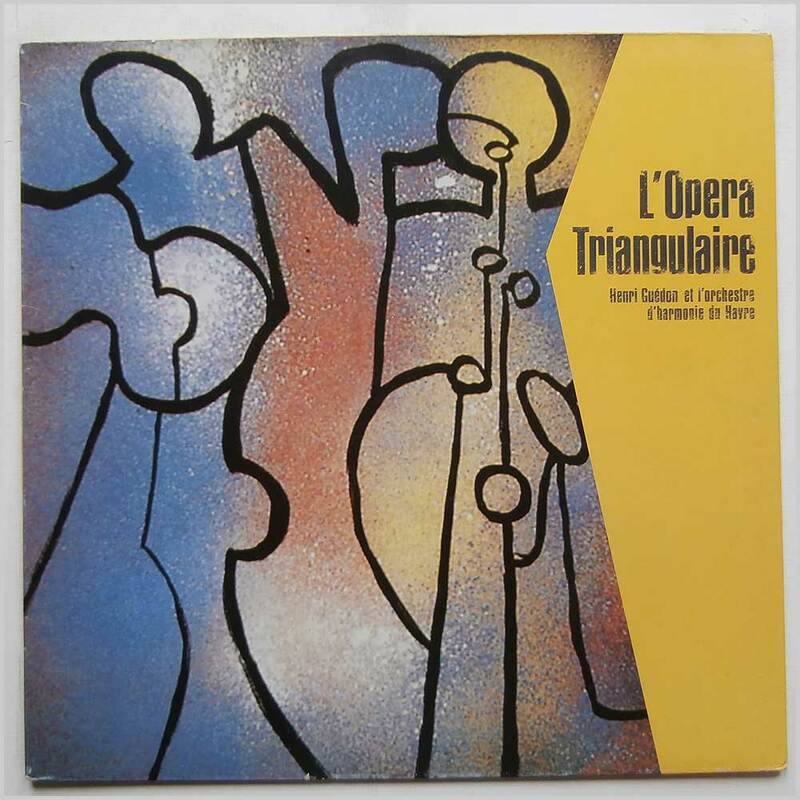 Caribbean music LP release from Henri Guedon et L'Orchestre D'Harmonie Du Havre. Classic Caribbean music LP. Format: Vinyl Record LP, Messidor Records. Germany release from 1986. 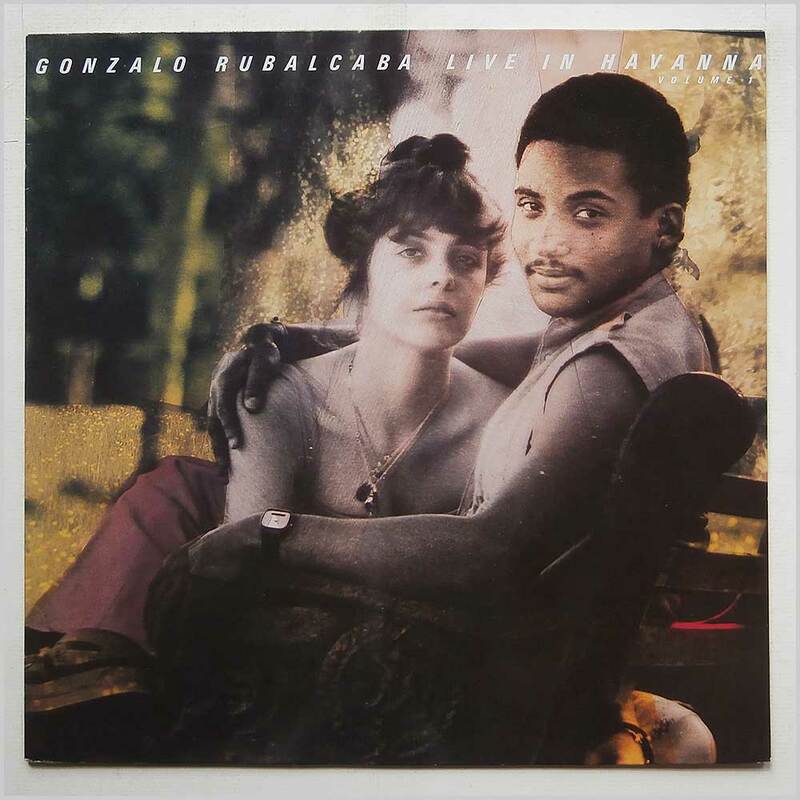 Latin music LP release from Gonzalo Rubalcaba. Classic Latin Afro-Cuban Jazz music LP. Lovely fresh and clean copy. Format: Vinyl Record LP, Messidor Records. 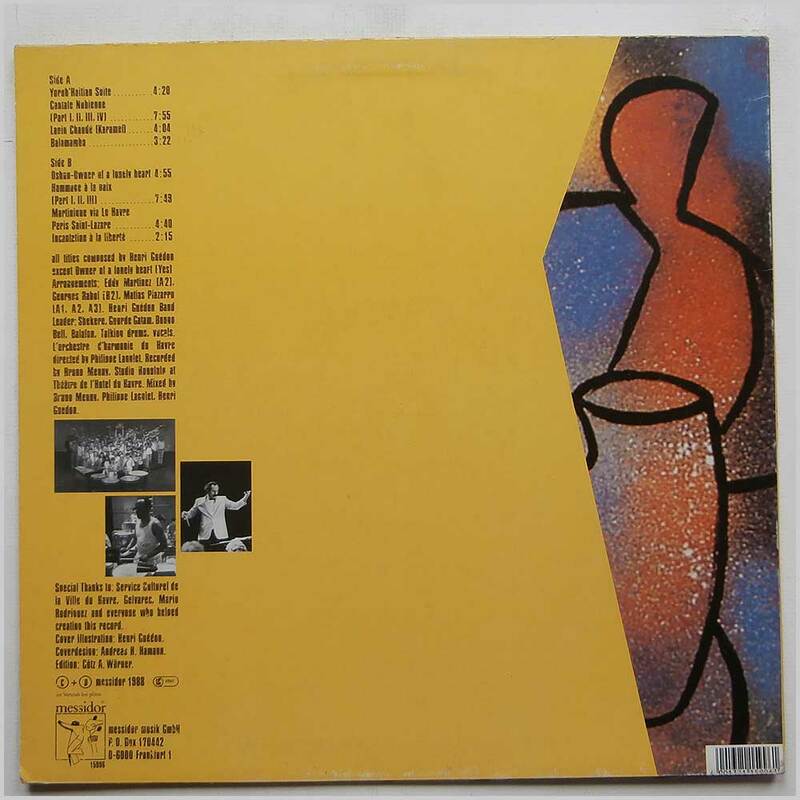 German release from 1986, with printed inner sleeve. 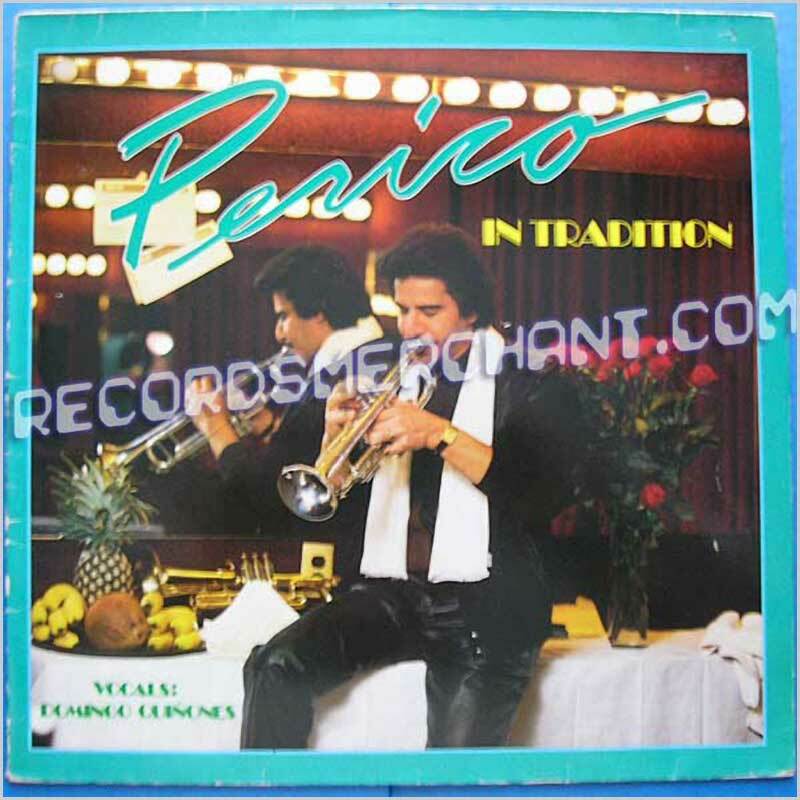 Renowned Puerto Rican Trumpet player and band leader Perico Ortiz, with Domingo Quinones on lead vocals. 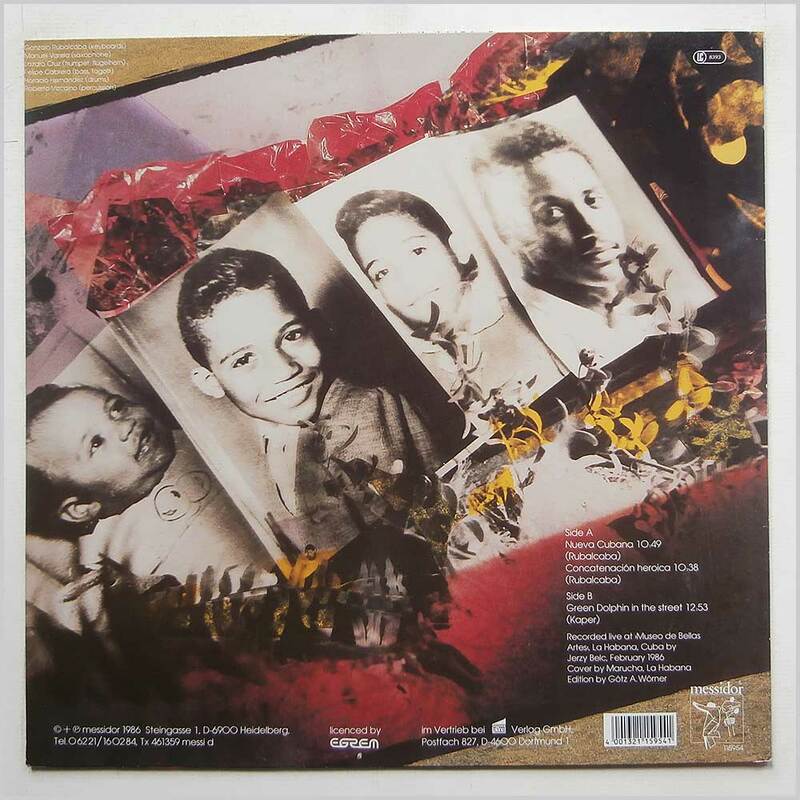 7 tracks including: Pueblo, Pueblo; Pueblo Divino; Fista Panola; In Tradition; Tu No Lo Creas; Perdido; Son Cosas De Pueblo. Jacket has some wear.